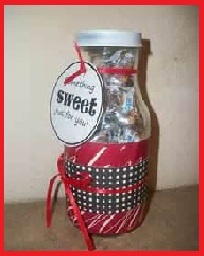 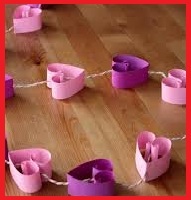 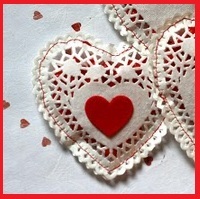 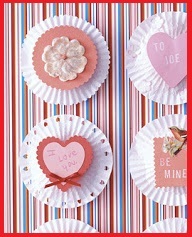 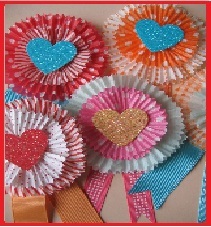 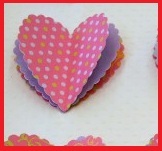 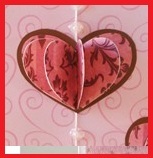 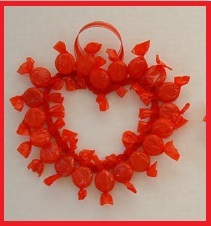 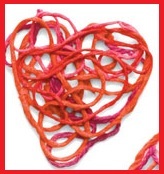 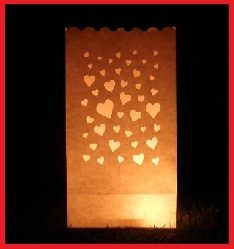 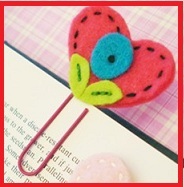 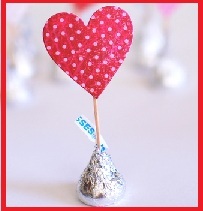 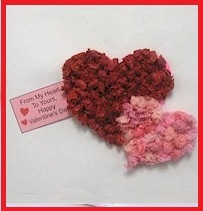 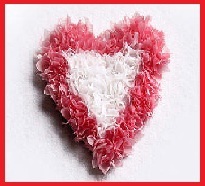 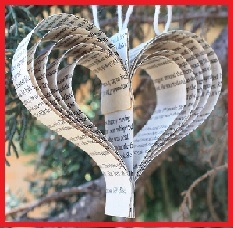 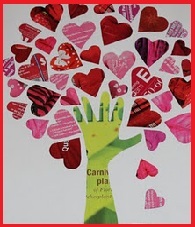 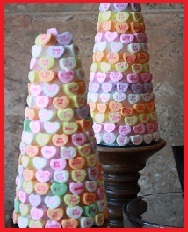 I was looking for some easy valentine crafts for my kids and these are which I liked very much. 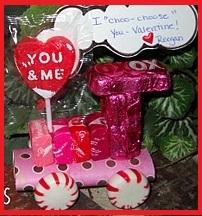 Here is my collection. 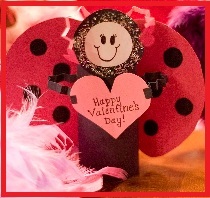 Hope you will like it too.